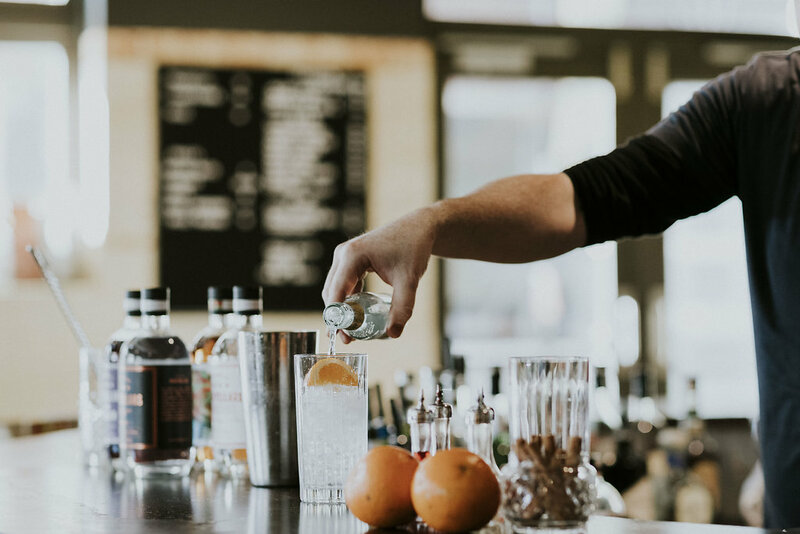 Matt talks to us about how he and his three co-founders created Australia’s fastest growing Gin brands, Four Pillars Gin. He dissects the difference between brand, sales and marketing and discusses why he find that strategy can more-often-than not be self indulgent. 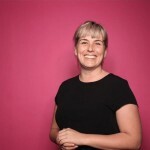 Karen is one of Australia’s leading transformation CEOs, Karen Lawson. She talks lets us in on her top insights for disrupting your organisation. She tells us why sometimes you have to break things before you can transform. Watch the film below for a preview of our chat with Brian McGuigan. Having sold over 200 million cases of wine throughout his career, he chats to us about sales, product and the importance of research. Long & Co is a small brand and digital alternative to a big agency. We offer everything an agency does, without the overhead. We have a network of talent across Sydney, Newcastle, Brisbane and Melbourne. We think and we do.